We have so many videos now that we are posting them right at the section where it belongs. 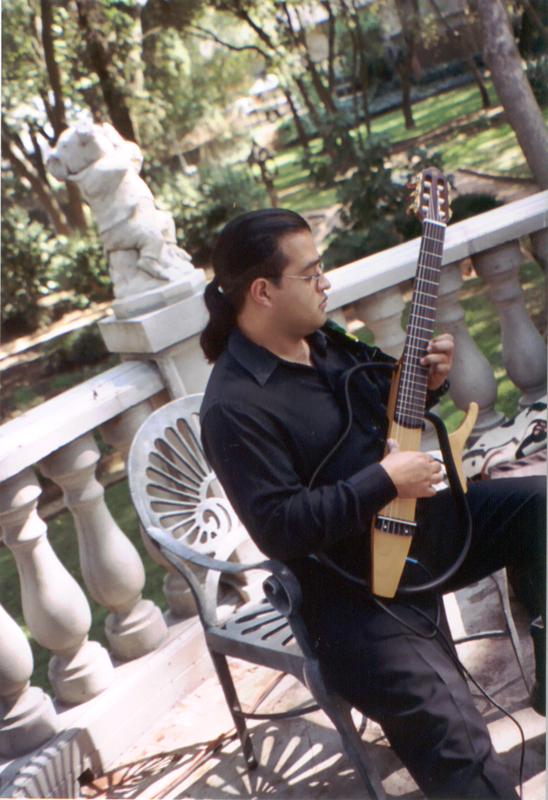 For Mariachi videos, click at the Videos of Mariachi Romanza tab. I have done in the past. Copyright 2013 rodrigochitl. All rights reserved.